A lot of children, nowadays, wanted to have fun by playing with their friends. They mostly spend their leisure time enjoying their handheld gadgets or gaming consoles. We can't ignore the fact that a lot of children today are more into playing gadgets like computer games, browsing the internet all day instead of playing outside, that's why many of these children are getting skillful when it comes to modern technology. 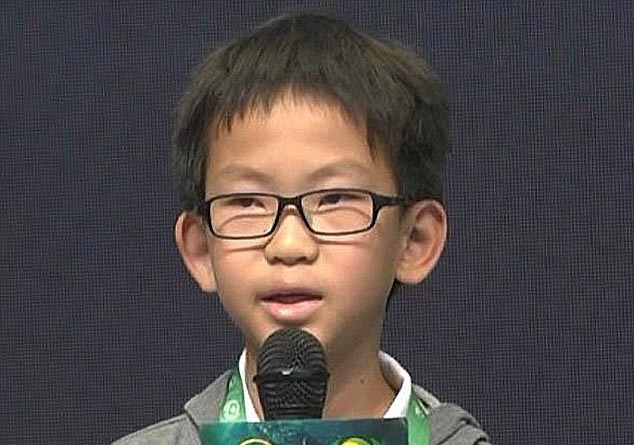 This 13-year-old young boy is one of the examples that the children today can do a lot of things that only a man could do. This boy hacked the system of his school he was attending. The media had accused this young boy of hacking his own school's computer system with his computer expertise just to get some answers for his homework. 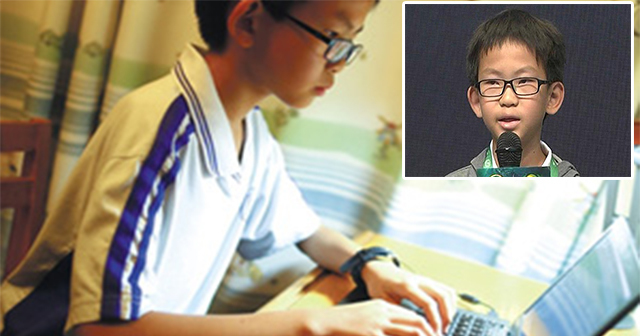 Weng Zhengyang is a 13-year-old prodigy child that allegedly hacked his own school. He admittedly told that he hacked the school's system not because he wanted to steal answers for his homework but only to test the integrity of the school's system. He said in his statement that: "You have to attack the websites first to find its weaknesses." He also did it with an online store by making the price of an item that costs 2,500 yuan to 1 yuan. The Shanghai authorities reported that Zhengyang did notify the store about its inconsistency with their online security but later claimed that he never made any abusive purchases from the store. He explained that the people who use their skills and expertise in profiting through system hacking are only immoral persons. "It is interesting to look for website security risks, and I am overwhelmed with joy when I find one. But I will not use my talent for something illegal, he added." What are your thoughts about Zhengyang? Share it with this article!